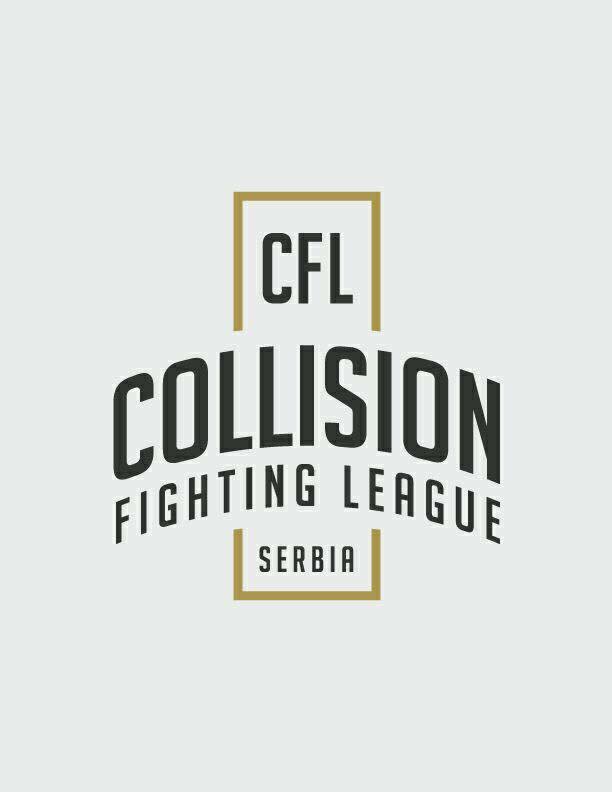 Collision Fighting League brings international kickboxing to Serbia. Collision Fighting League is a kickboxing series organized by Nikola Pavkovic and Aleksandar Mitrovic. The group of promoters, that has previously held a successful K-1 World Grand Prix in Europe, starts working closely with the major kickboxing governing, the World Kickboxing Network. An upcoming event in September (the date will be announced soon), will see heavyweight Rade Opacic and featherweight Marina Spacic battling out in their respective weight classes. Both are the first string Serbian fighters in their respective classes. More information will be announced in the coming weeks.